hd00:15Beautiful bouquet of spring flowers for a wedding. hd00:12Festive floristic and beautiful decor. hd00:19Wedding table decorated with a big yellow bouquet. 4k00:15Young Florist Assembles a Rustic Wedding Bouquet. 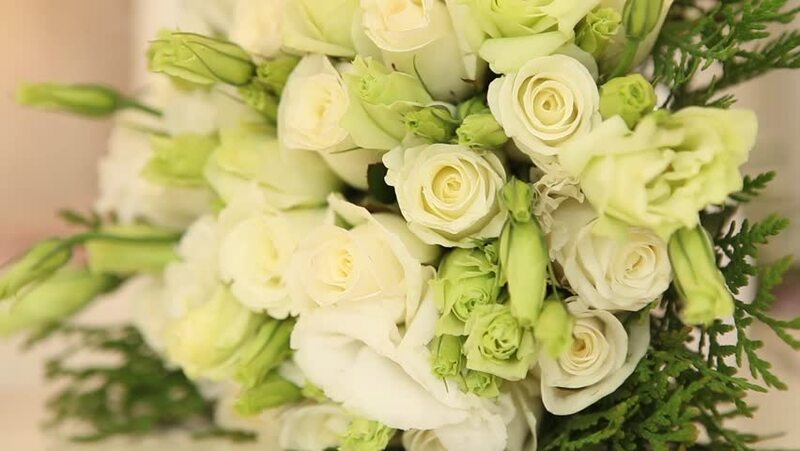 Young florist assembles a perfect wedding bouquet. Her flowers are wonderful, the colors are so rustic, she has perfect taste. hd00:10View of Wedding Arch with Fresh White and Beige Roses. Floral Decoration Concept.